The Hui No’eau Maui Visual Arts Center is a community-based visual art education center located in Upcountry Maui. The name Hui No’eau literally means "organization of artists" and has been a gathering place for some of the greatest artistic minds contributing to Maui arts and culture since being founded by Ethel Balwin in 1934. 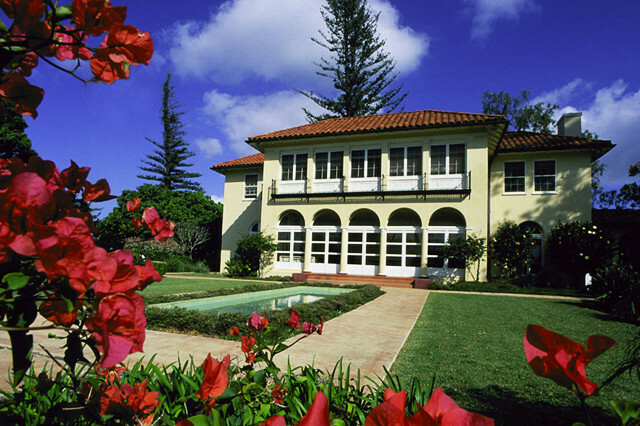 The center is housed within a well-preserved Mediterranean-style home designed in 1917 by famous Honolulu architect, C.W. Dickey for Harry Baldwin and his wife Ethel. The original main house and carriage house has been converted into art studios, classrooms and exhibition galleries. 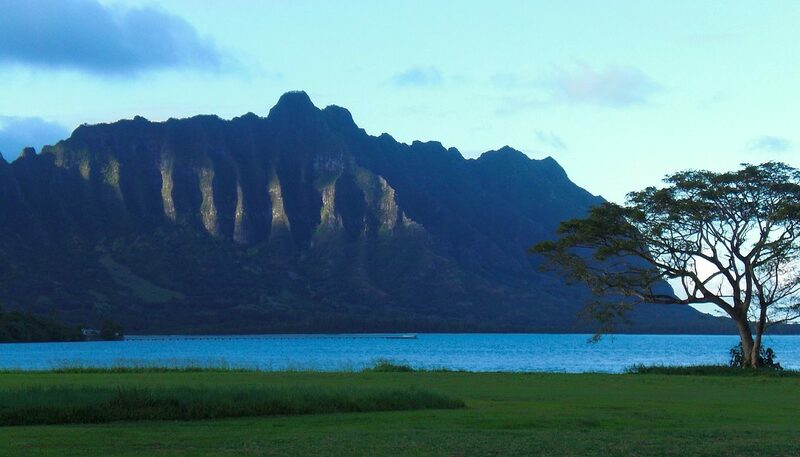 Referred to as "Kaluanui Estate," the 25-acre property features beautiful gardens and outdoor art installations. The site is also the former location of East Maui Plantation which was one of Maui’s earliest sugar mills that use centrifugal force to separate sugar crystals from molasses. The historic remains of the mill is another point of interest on the property. Walking tour of the entire estate is available. Hui No'eau Maui Visual Arts Center offers year-round classes and workshops by Maui resident and visiting teachers. Programs include drawing, painting, photography, printmaking, jewelry, ceramics, glassblowing, Hawaiian arts and more. Set against the stunning backdrop of Haleakala, the vast lush gardens is a popular venue for events such as parties and weddings. The garden is home to two of Maui’s largest Norfolk Island Pines as well as many endemic and indigenous plants. The Hui No'eau Maui Visual Arts Center is located at 2841 Baldwin Avenue, Makawao, Maui. For more information, visit www.huinoeau.com.